Cutting costs is a concept that many businesses have chased over the course of recent years, leading many companies to look closely at each area of their operations, including their IT infrastructure. 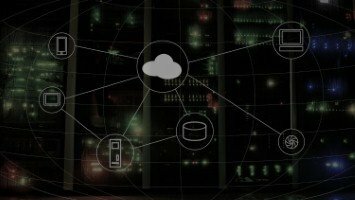 The cloud has long been touted as being one of the best ways for firms to save money on their infrastructure needs, particularly given the fact that many such platforms come backed up with the knowledge and expertise of highly trained maintenance staff. The cloud also offers a degree of flexibility that has arguably never been seen before within the office environment. However, taking real advantage of the benefits that come with the cloud does not appear to be as simple as flicking on a switch, with web services posing problems for a number of IT decision makers, many of whom have claimed that if migration of infrastructure to the cloud is not carried out in the right way, it can lead to wasted resources. According to an article recently published in the Wall Street Journal, common problems can include, companies ordering too much computing power, failing to shut down program software during off hours and not keeping a track on computing cycles, believing many of which to be free. 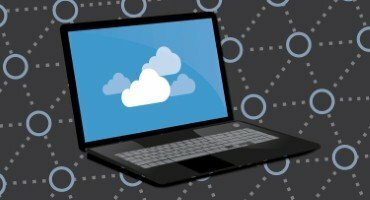 The amount of spending made on cloud computing is not exactly a new concern, with a 2013 survey finding that 79 per cent of chief information officers were concerned with how much their organisation was spending on such services. And it seems to be just as much of a priority now, despite research from IDC suggesting the cloud computing market is expected to soon be worth $59.5 billion (£38.53 billion), up from $45.7 billion in 2013. One example of how costs can begin to spiral is that of Waste Management Inc. Vice president of infrastructure and IT operations at the firm, Gautam Roy, told the Wall Street Journal that cloud costs had exceeded planned spending by 35 per cent due to engineers leaving computing tasks running when they were not at work. 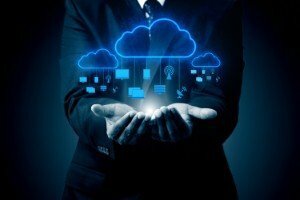 It means that companies need to ensure they have a solid grasp of not only the services offered by their cloud vendor, but also understand how their employees use those services.